Let me introduce myself, I’m Katia and I’m a yoga teacher, essential oil educator, writer and a PhD in Literature. I’m passionate about supporting people to live a deeply connected life. I will guide you through breath, movement, essential oils and storytelling to slow down and experience your life more fully. Stories have been used for centuries to make sense of the world and our place in it, each one sheds new light on our path. Together with yoga, it is a powerful tool to explore the stories you tell yourself about your place in the world. Ultimately, connecting to yourself, your story and your environment will add more joy and fulfilment to your life. I teach yoga in and around London in both private and public classes. My yoga teaching blends strength, softness and a sense of playfulness. I often pay close attention to anatomy and the integrity of the poses, practicing in a way that is safe, healing and fun. I weave stories, poems and essential oils to facilitate a deeper connection to your true self, that part of you that doesn’t need to play a part to fit in, please and protect. Essential oils are potent chemical compounds found in nature that support our body’s natural healing capabilities. They are also pure magic and joy in a bottle! 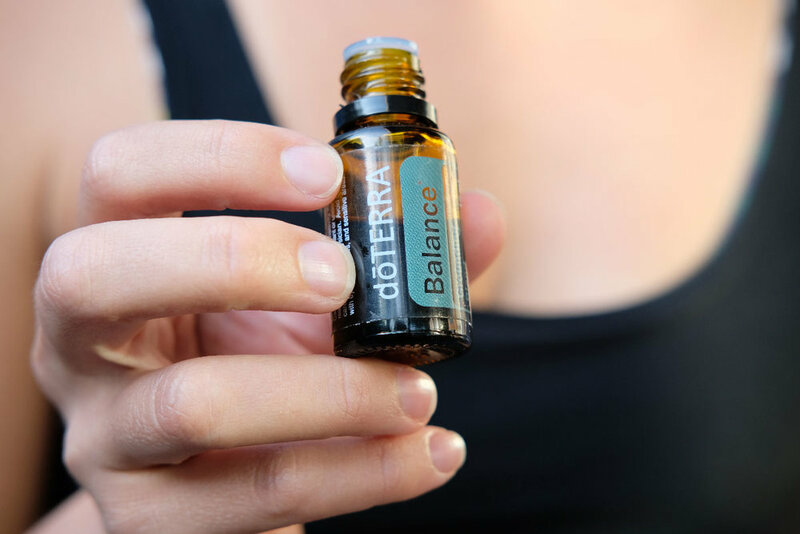 doTERRA oils are 100% pure, natural and harvested in an ethical way from sustainable sources. If you want to learn how the can support you and your family, book a FREE 30min consultation or read about their uses on my blog. Throughout my life I have read, studied and shared my love of stories. I have come to understand how resilient we are and how language can shape our experiences. In my yoga and storytelling workshops I invite you to connect to your inner voice, to consider what story you’re telling yourself, and write the ending that you would like to see. Katia teaches Forrest Yoga that is strongly rooted in four pillars of strength, breath, integrity and spirit. It is through being in integrity with our body, our spirit and our mind that we can achieve true strength. This is when we tap into our potential and realise that we are more powerful than we ever thought. "When we deny the story, it defines us. When we own the story, we can write a brave new ending." - Brene Brown. I invite you, through the practice of yoga and storytelling, to go on a journey deep within and reclaim the magic that is rightfully yours. Citrus oils are some of my favourite for anxiety. 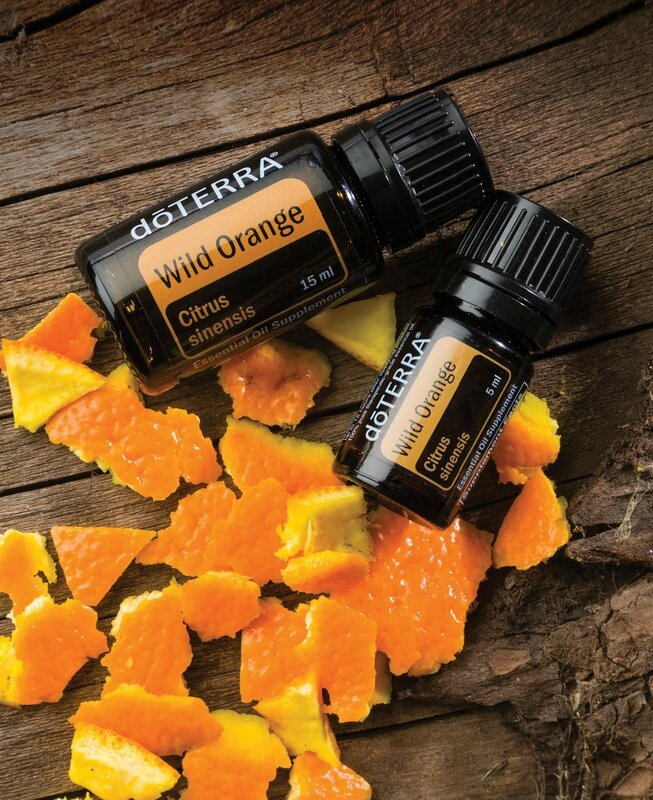 I first didn’t really understand how citrus oils could assist in anxiety as I find them to be uplifting, and therefore invigorating. I also thought that anxiety was an already overly energised state. This is not fully true, but that was my thinking.